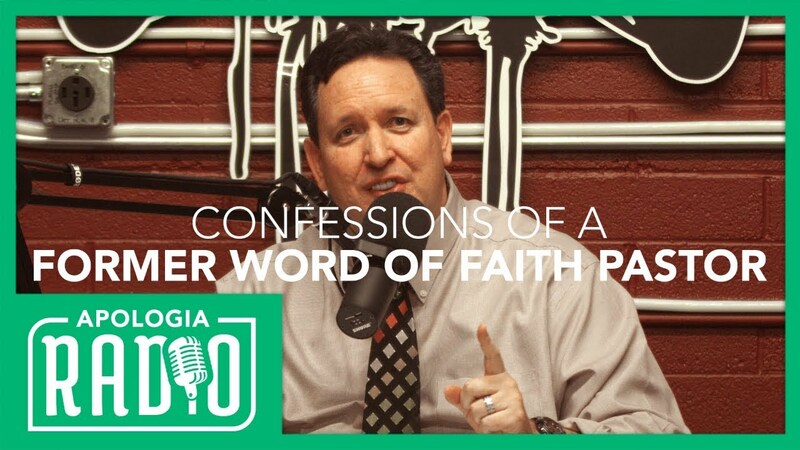 On this special episode of Apologia Radio Live we are joined by Pastor John Samson. Pastor Samson was once a word of faith pastor and he tells his story out of that movement in this special event. At a crucial point in his life Samson heard RC Sproul speak at a conference, his life was never the same after that day.